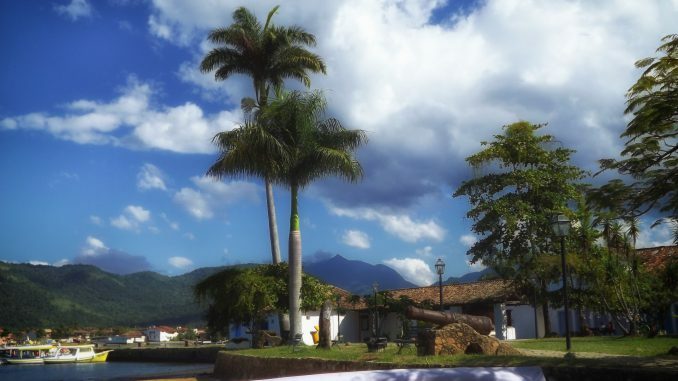 Founded in 1597, Paraty was formally established as a town by Portuguese colonizers in 1667. A short drive from the most populated cities, located on the Costa Verde, Paraty offers lush mountains, beautiful beaches, art and photography festivals, scenery not seen anywhere else on the planet, and local cachaça distilleries. The region was populated by local Guaianas Indians and the entire region was known in the Tupi language as Paraty, which means “river of fish”. 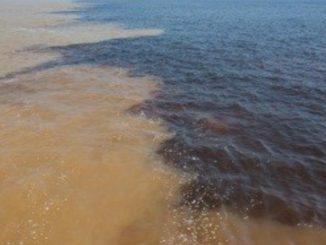 Today the Brazilian Mullet still come back to spawn in the rivers that pour into the bay. Soon after the discovery of large amounts of gold in 1696 up in the Minas Merais mountains, Paraty became an important export port for gold to Rio de Janeiro and then onward to Portugal. The gold rusj led to the construction of the gold trail, a 1200 kilometer road paved with large stones connecting Paraty to Diamantina and Tiradentes. With the building of a strong and sturdy road came miners and African slaves. The city fell into disrepair after the initial gold rush but received a boom in popularity when the coffee trade of the Paraiba do Sul River valley in the early 19th century. This boom lasted till a railway was created to transport good as a lower cost from the south to Rio de Janeiro. For a time, the city was almost synonymous with cachaça because there was so much production in the area. It was not till the 1970s that a paved road was built from Rio de Janeiro to Paraty and it is because of this late arrival that much of the old charm still remains. It was at this time that the small and almost forgotten city moved from fishing and agriculture to a tourist destination. Now known for its cobblestone streets throughout the historic district and beautiful beaches, cliffs, and architecture it is seemingly unchanged for over 250 years. Many parts of the city are car free and horse-drawn carts are a common site around the city. Paraty is becoming famous for its Baroque artitecture and there are four famous churches that are examples of this. Capela de Santa Rita (Chapel of Saint Rita) is the oldest chapel in Paraty. Completed in 1722, Santa Rita was the primary church of white elite, freemen, and former slaves. The Museum of Sacred Art is located at this site and houses much of the regions religious artwork from this time period. Igreja do Nossa Senhora do Rosario e Sao Benedito (Church of Our Lady of the Rosary and Saint Benedict) was built by African slaves and is one of the more simple rustic style churches in the area. In the first week of December it holds a festival for Saint Benedict. Igreja Matriz Nossa Senhora do Remédios (First Church of Our Lady of the Remedies) is the largest church in Paraty and takes up an entire city block. 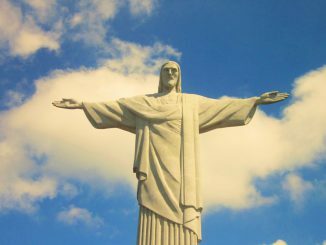 Completed in 1873 it took over 200 years to construct and sits on land donated for the purpose of a church by Maria Jacome de Melo. Capela de Nossa Senhora das Dores (Chapel of Our Lady of Sorrows) dates to 1800 and was primarily used my wealthy society women. Father Antonio Xavier da Silva Braga, the presiding priest at the time oversaw the construction of the main chapel. Buildings were added to the site in 1901 and renovation was undertaken that same year. Some of the original artwork from this church is now on display at the Museum of Sacred Art at the Capela de Santa Rita. Take a bus down from Rio de Janeiro or up from Sao Palo and stay a few days in Paraty. It will be a nice little getaway from the hustle and bustle of the big cities. Paraty closes early and most of the shops will not be open in the evening so get your shopping done early. There are still lots of hotels attached to houses in Paraty,and some of them will be complete with kitchens for a great price. This is a great town to practice your Portuguese as many locals and shop owners will not be able to help you in any other language. This is the case with many out of the way spots in Brazil. If you go to Paraty during a full moon and/or high tide you will likely have the chance to see flooded streets in the historic central district. The water pours in through special openings in the seawalls and fills the streets with roughly 6 inches with water. Many shops provide bridges for the benefit of pedestrians and tourists. Because Paraty is below sea level, the water can sometimes be over a foot deep.